As everybody knows, Plaxico Burress pleaded guilty today to a weapons charge. Every Giants fan knows that Plax was a key member of our Super Bowl team 2 seasons ago. Plax will be missed and no WR on the Giants roster as of right now can fill the void he left. 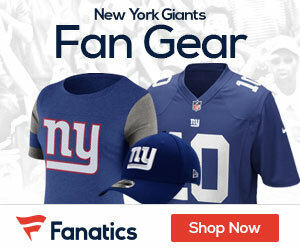 Should Giants Trade for Brandon Marshall?